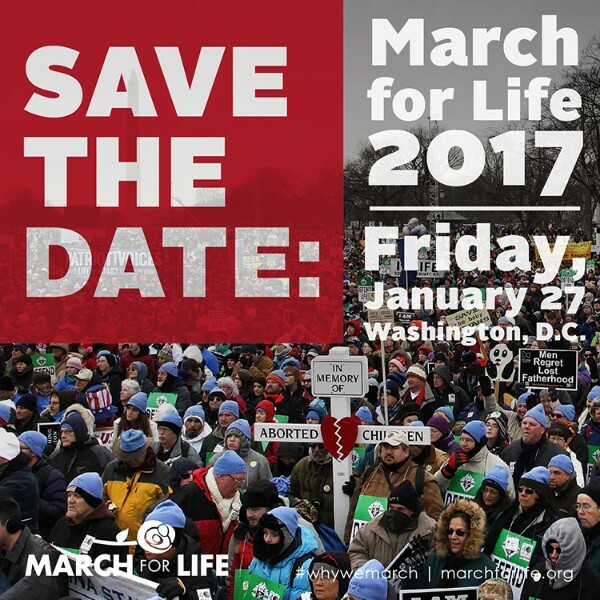 March For Life - You Can Still Sign Up! 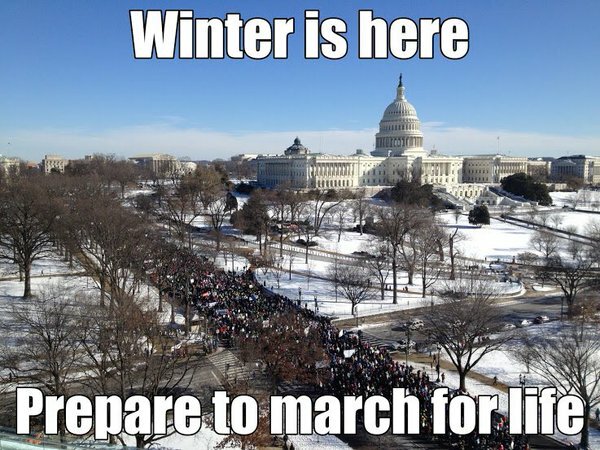 for the 2017 March for Life! Mail your registration form today to reserve your place. Cost is $85 per person. Registrations are accepted on a first-come, first-served basis until buses are full . Access complete details and registration forms HERE. 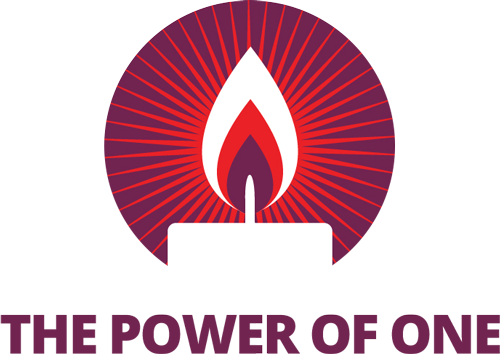 Visit www.marchforlife.org to download the app and to learn more about this year&apos;s march.